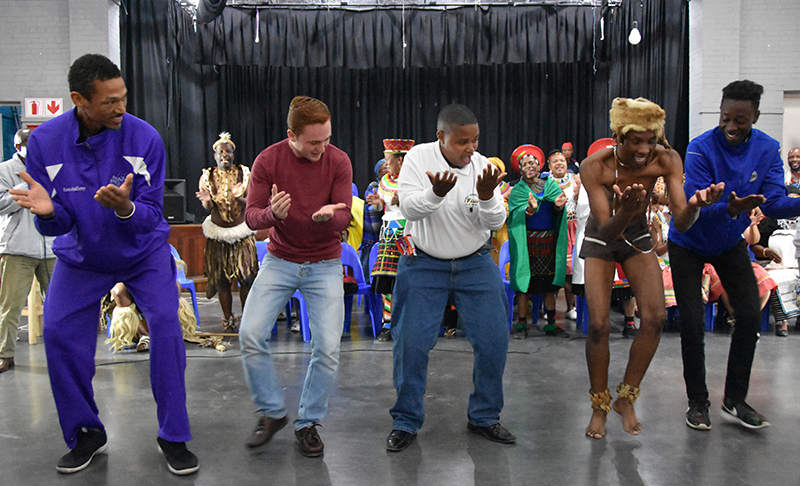 Coined “the Rainbow Nation” in the post-Apartheid era by Archbishop Desmond Tutu, South Africa claims 11 national languages, widely varying climate zones, diverse wildlife, and many ethnic groups to prove this title. 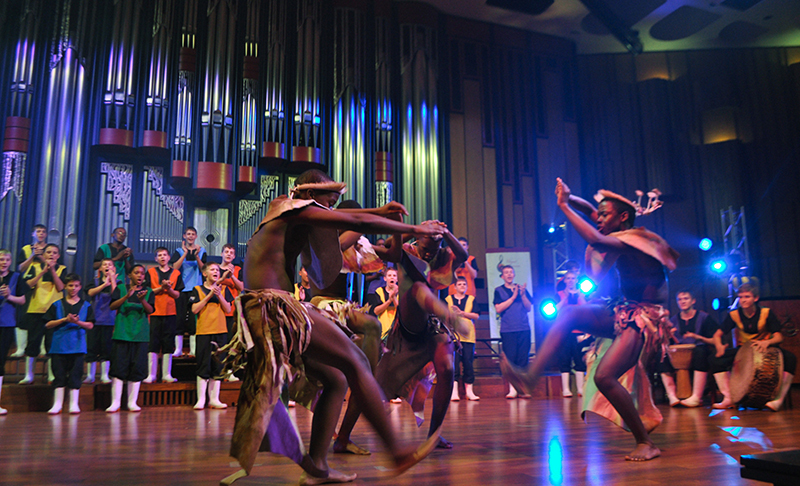 South Africa is also known for exceptional quality of ethnic and classical music, offering touring choirs and orchestras many experiences. 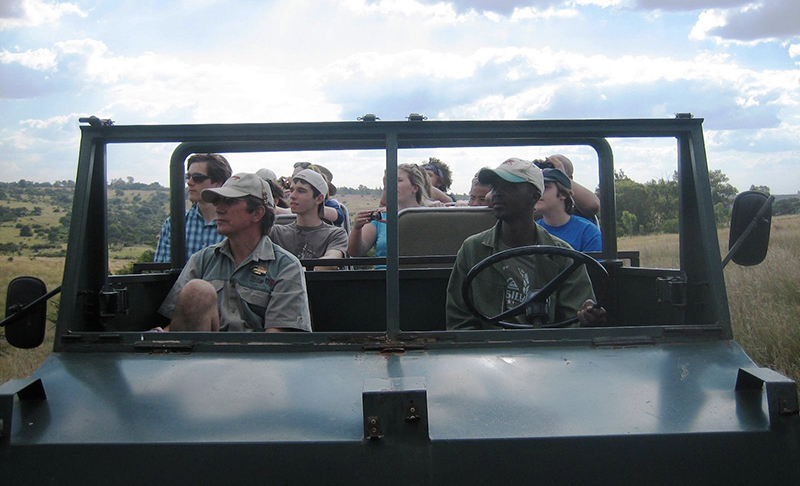 Enjoy a traditional South African braai (barbeque), a beautiful safari and the possibility of collaborating with a number of excellent local choirs, bands and orchestras. 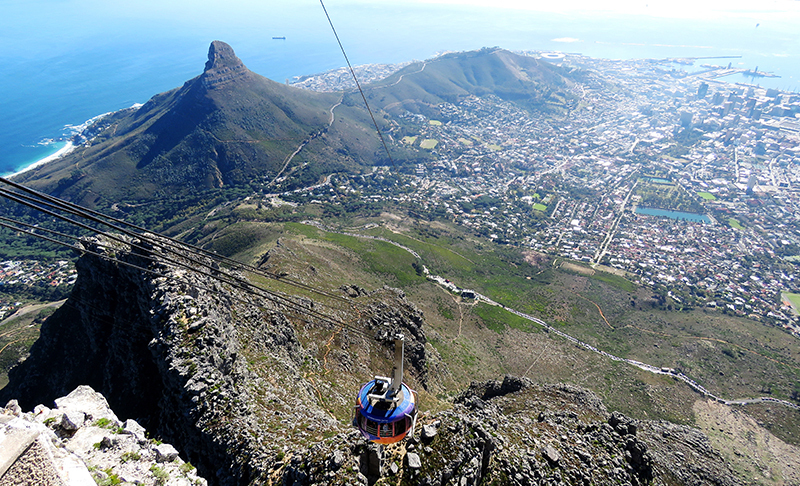 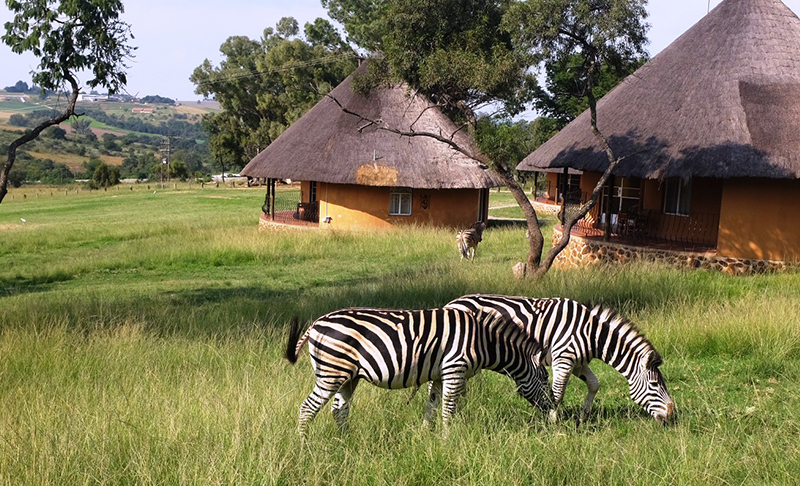 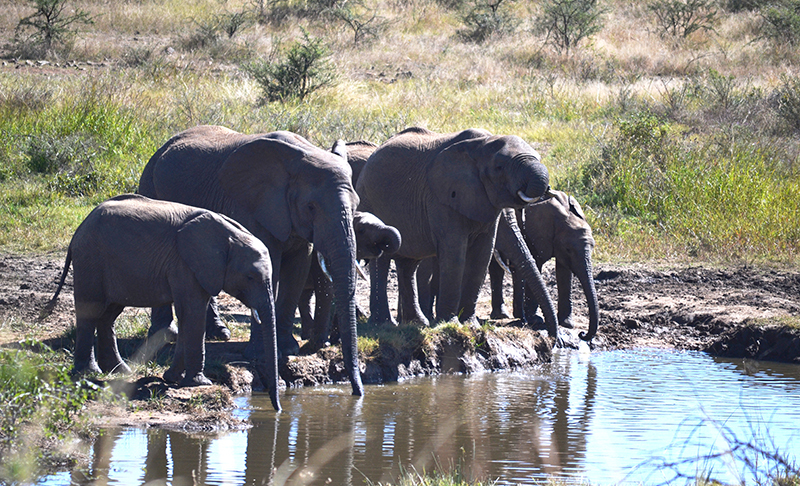 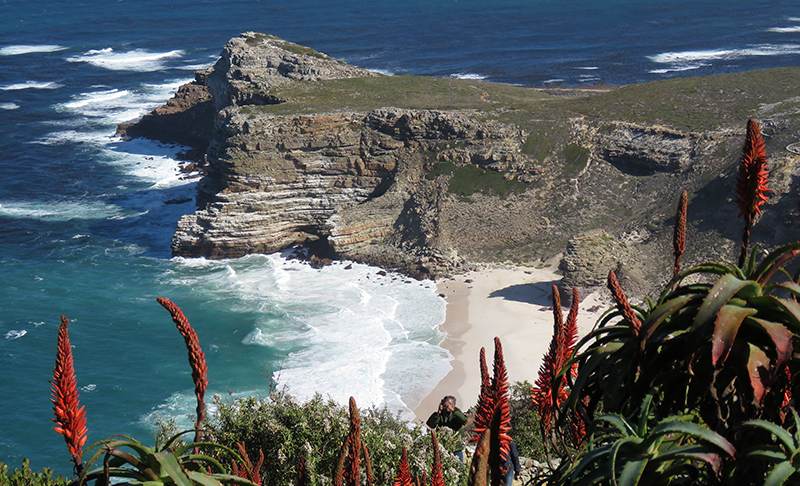 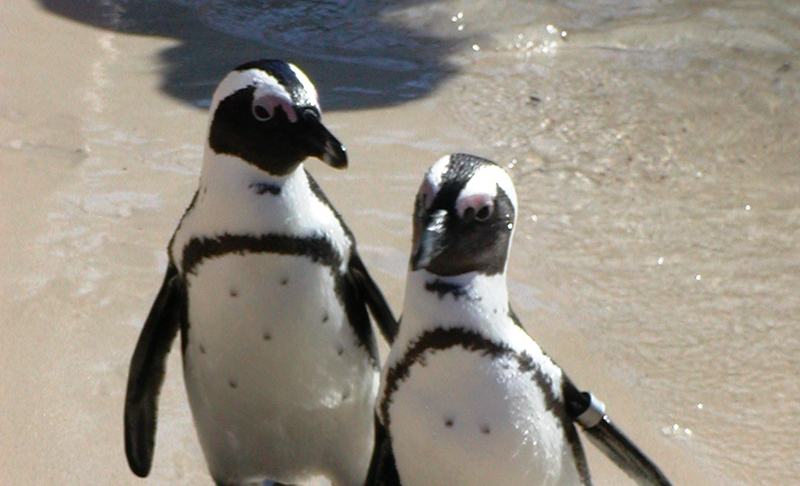 Pair with tours to neighboring Namibia, Botswana, Lesotho, Swaziland, or Mozambique to experience the variety of flavors that make up the Southern African experience. 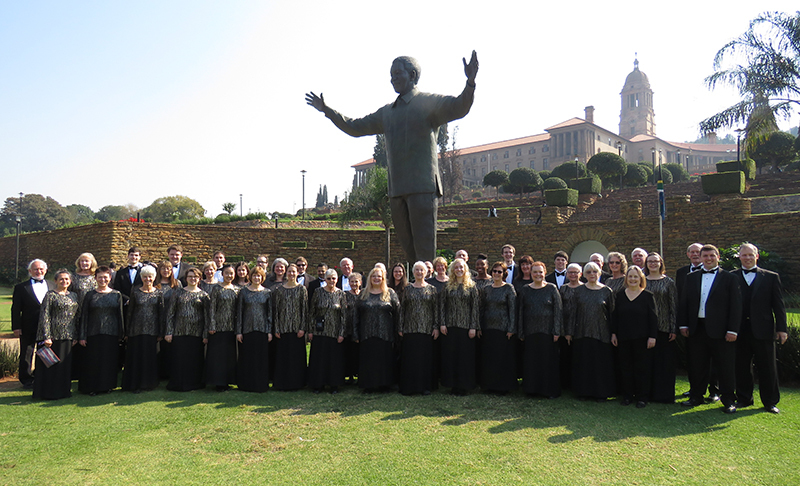 With a native South African on its staff and a history of organizing tours to this country since 1994, Classical Movements is the premier concert tour company to South Africa in the world. 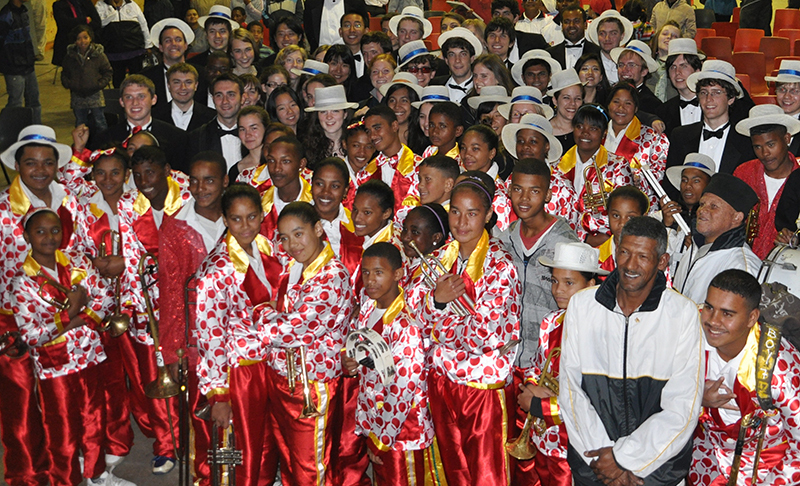 It has organized hundreds of tailor made and customized trips to this extraordinary country and has very close connections with top choirs, venues, orchestras, and music organizations in South Africa. 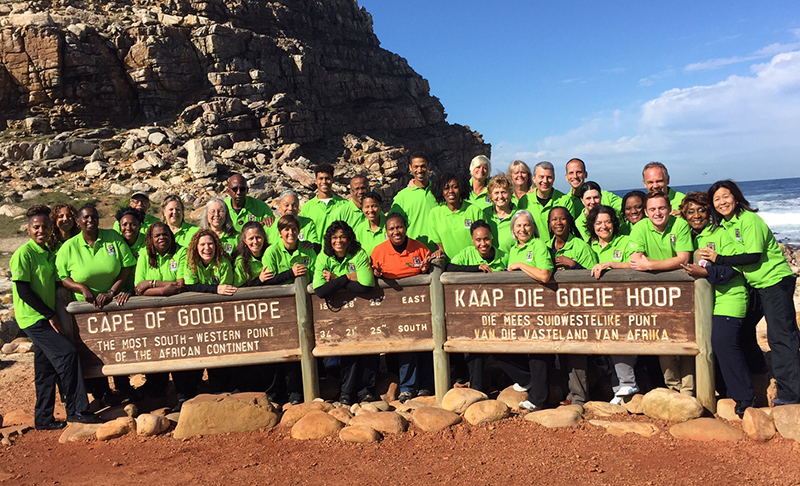 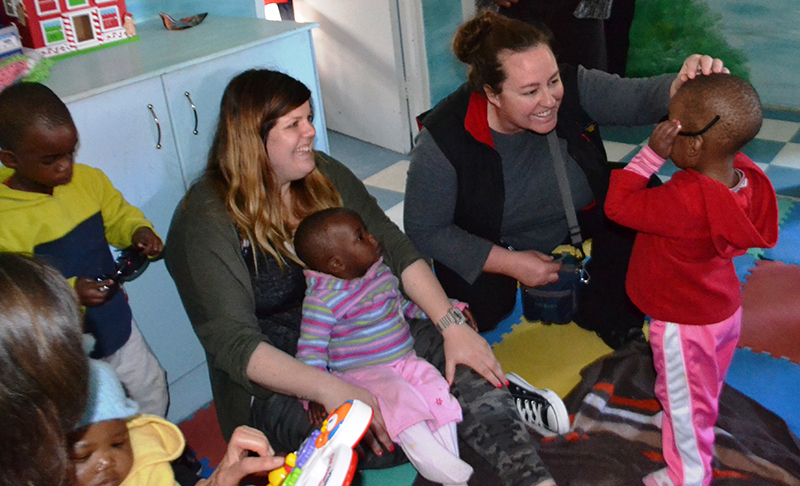 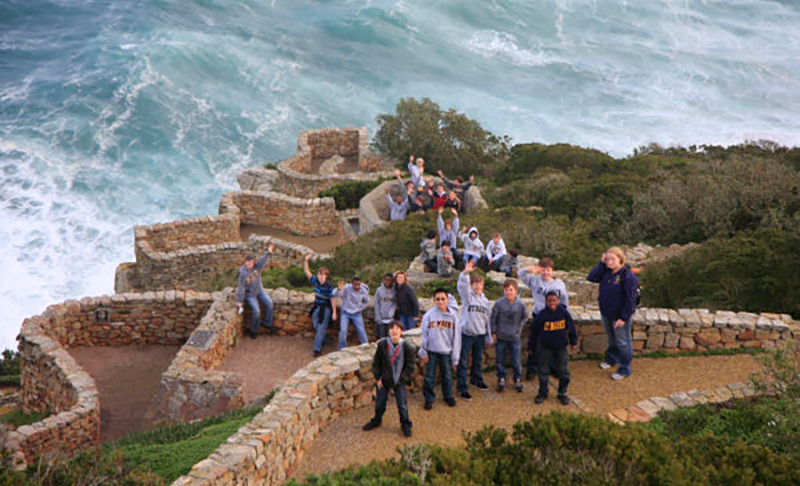 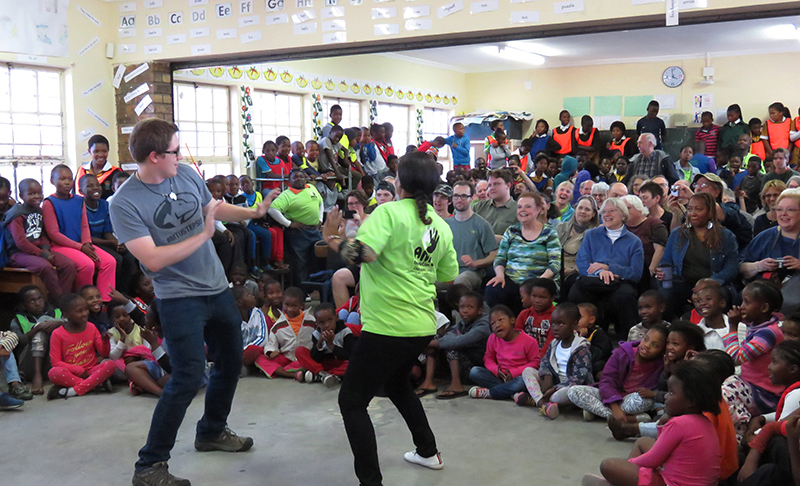 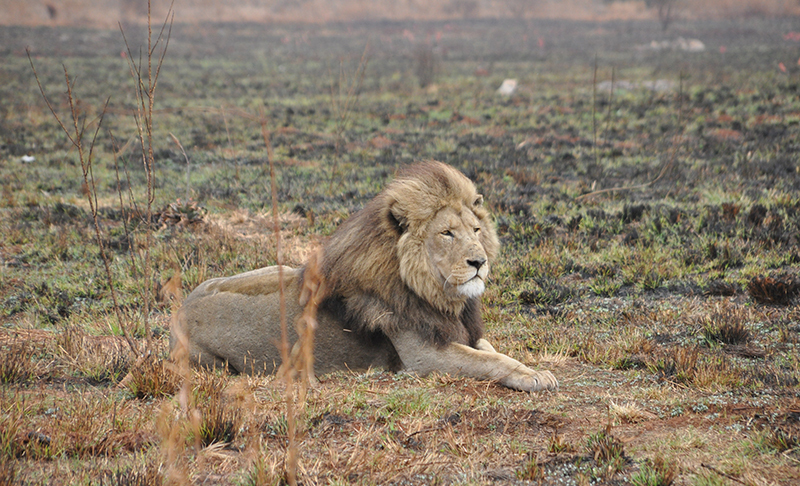 Clients who have toured Southern Africa include the Yale Glee Club, University of Michigan Men’s Glee Club, Yale Concert Band, Pacific Boychoir, Morgan State University Choir and Children’s Chorus of Washington. 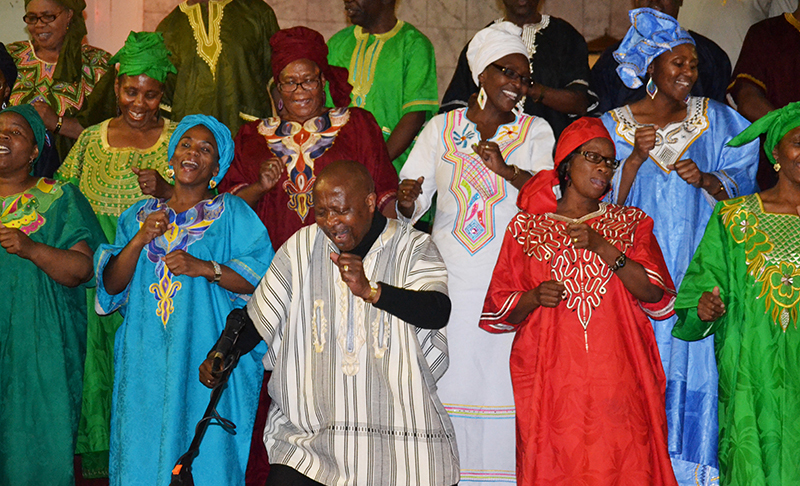 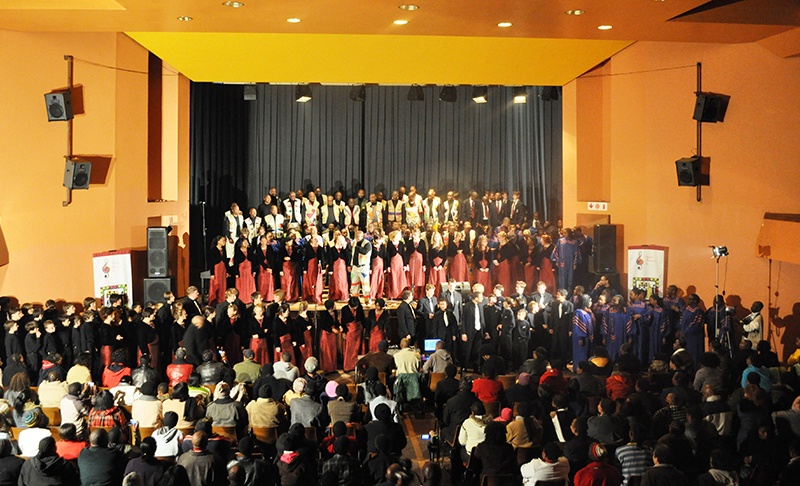 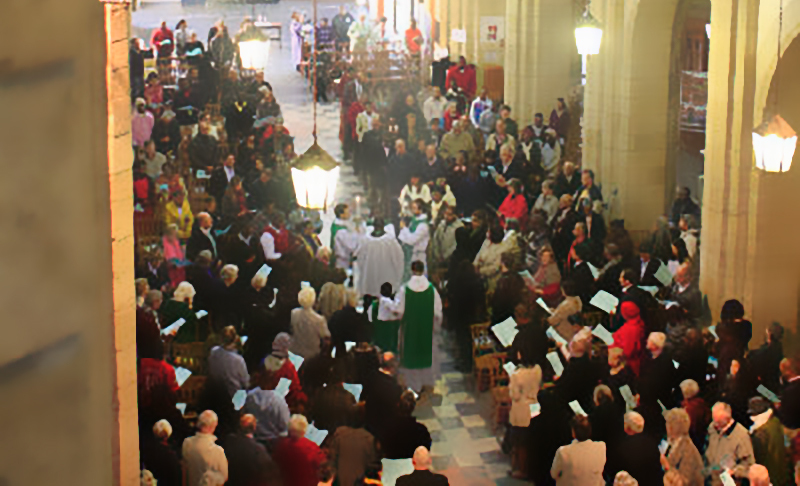 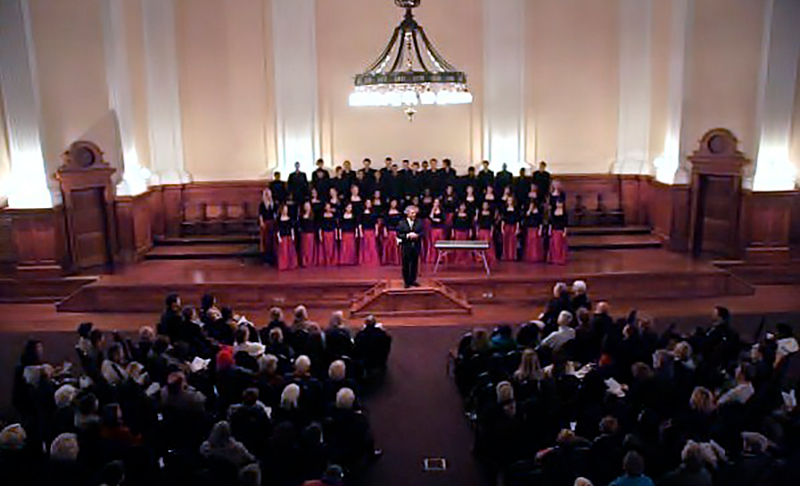 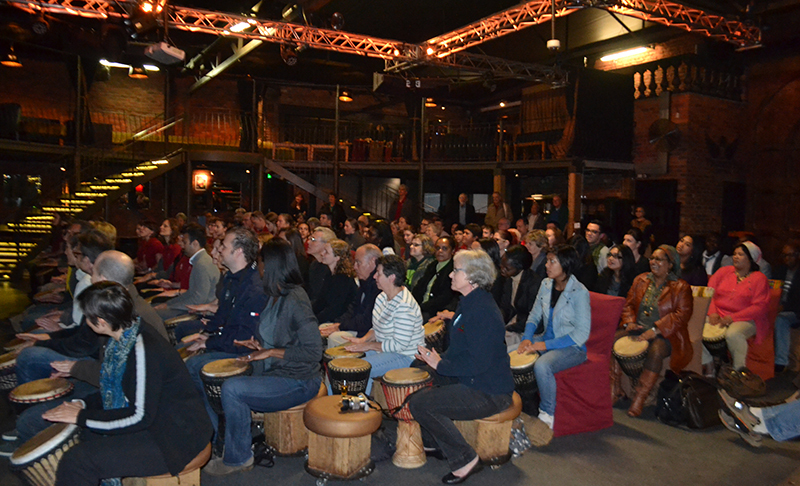 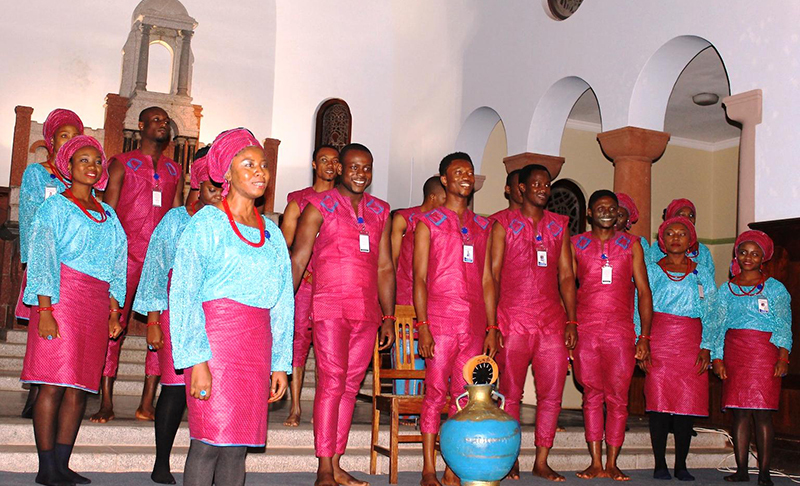 Concert tours around the world have also been executed for Southern African groups such as Drakensberg Boys’ Choir, Voices of Namibia, UCCSA Broadhurst-Botswana and Wits Choir (University of Witwatersrand), Imilonji KaNtu Choral Society, Cenestra Male Choir, Cape Town Male Voice Choir and Kensington Chorale amongst others. 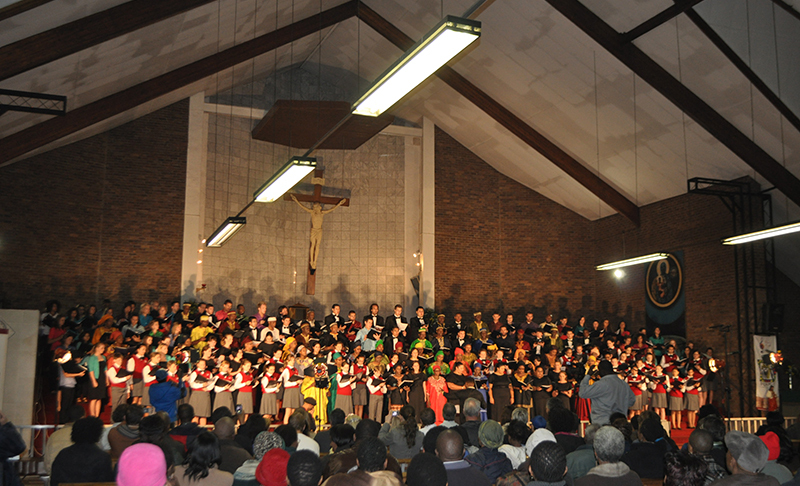 In 2018, Classical Movements organized the Minnesota Orchestra’s historic tour to South Africa, becoming the first professional U.S. orchestra to perform in the country, as well as collaborating with over 800 South African musicians. 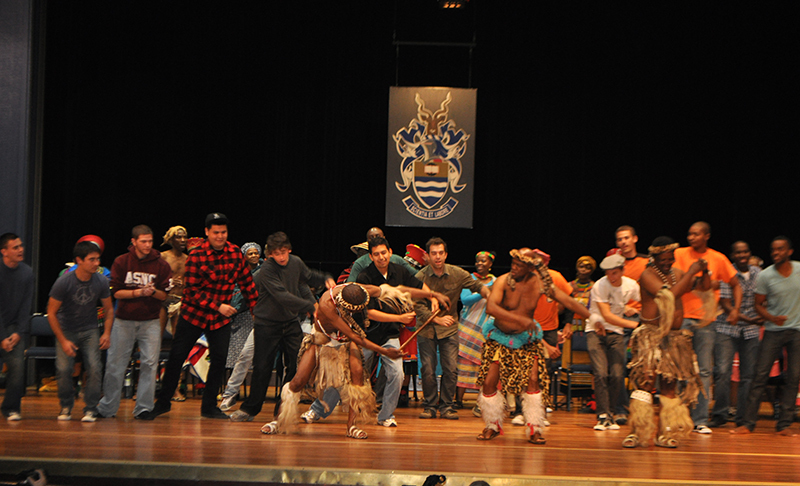 Classical Movements owns and produces the Ihlombe! 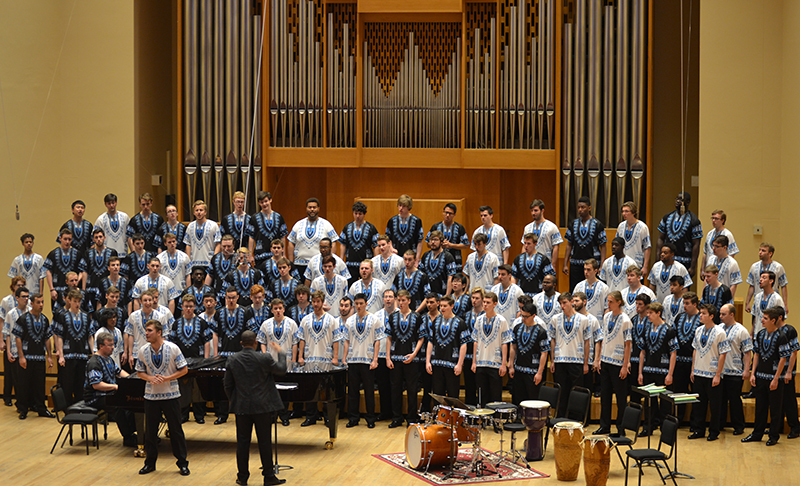 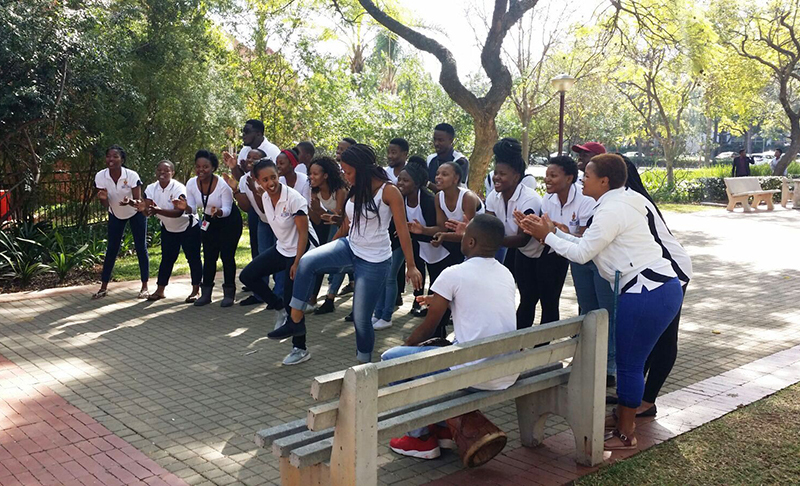 South African Choral Festival. 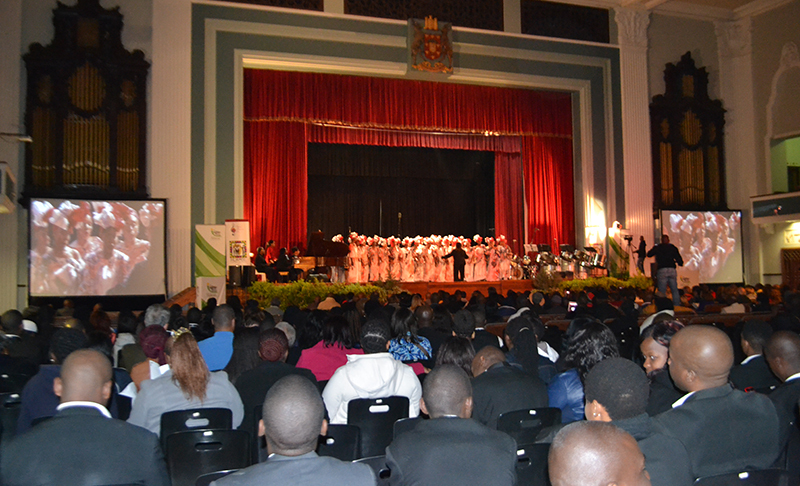 Since its inception, the festival has presented 125 choirs from the United States, Canada, New Zealand, Australia, Belgium, Nigeria, Sri Lanka and even Trinidad & Tobago.